the most powerful and the most gratifying. 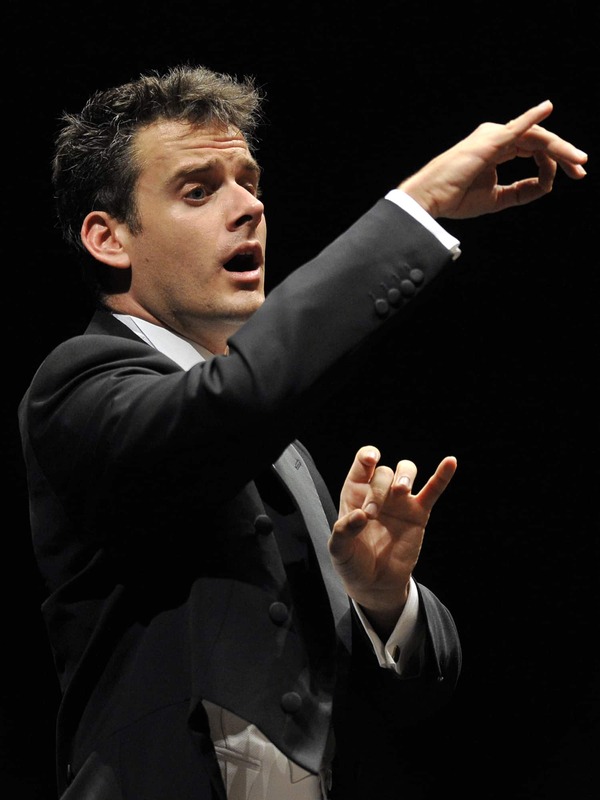 The greatest music is born of silence. 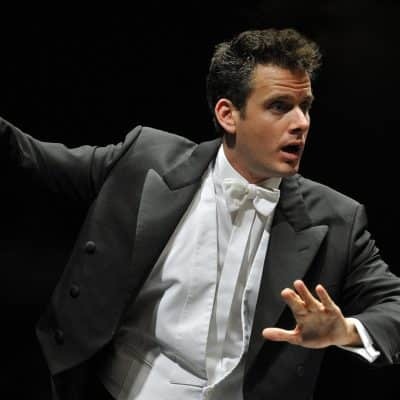 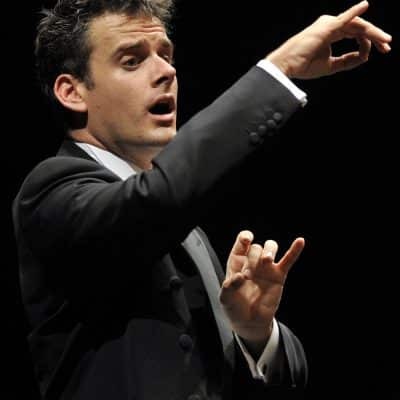 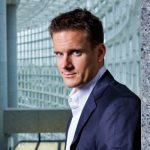 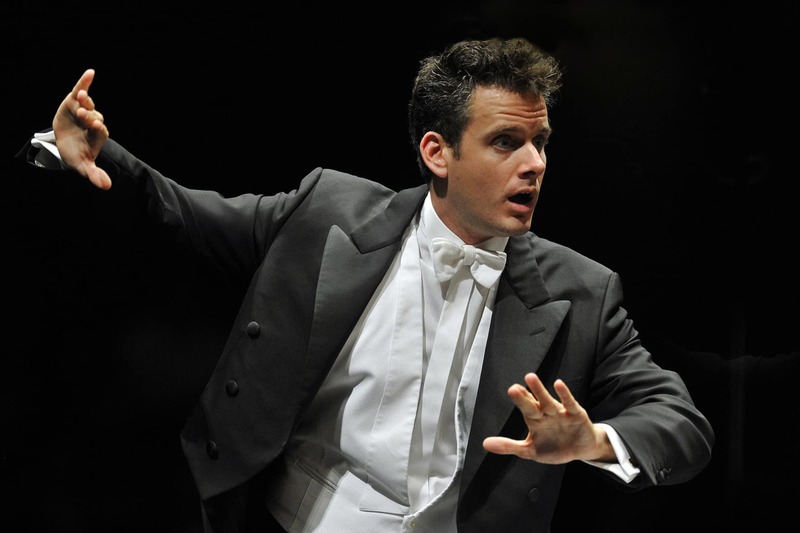 Philippe Jordan will serve as the Musical Director of the Vienna State Opera from 1 September 2020. 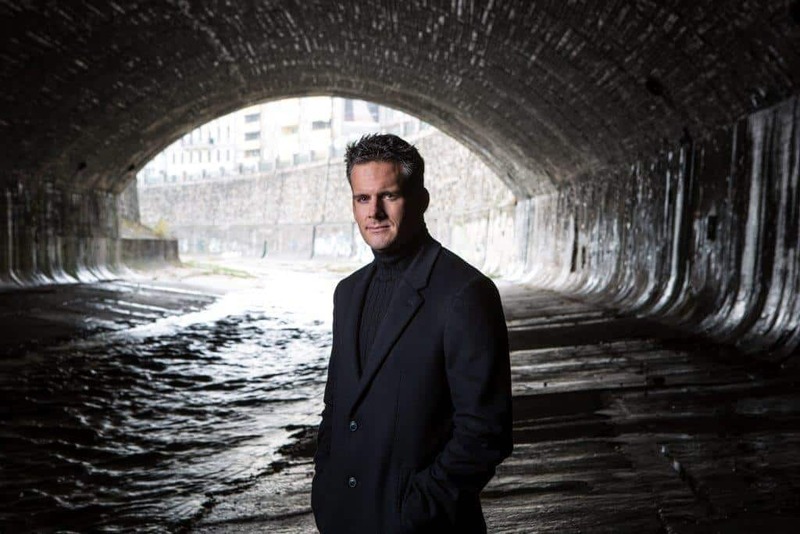 This was announced by Bogdan Roščić, the theatre's director designate, on Monday, 31 July 2017. 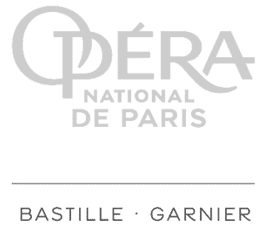 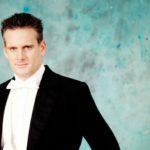 In addition to conducting new productions and repertoire performances, Jordan will, as a member of the opera's management, oversee its entire musical department. 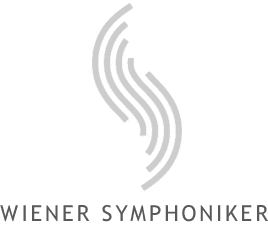 Beginning Autumn 2017, new recordings of all nine symphonies by Vienna’s greatest adopted son will be released on five separate CDs at 6-month intervals.